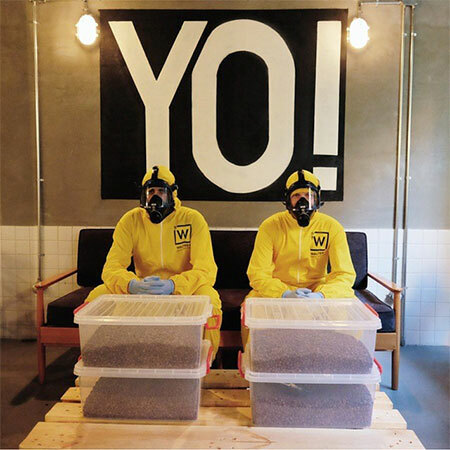 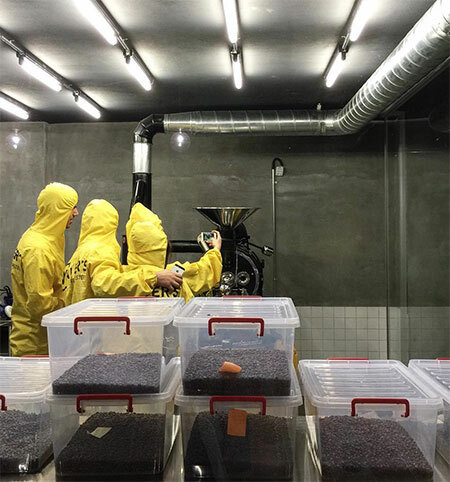 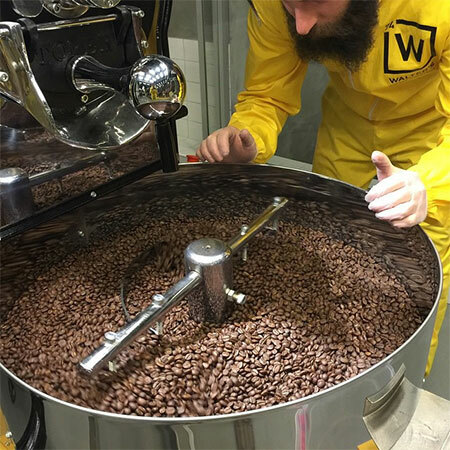 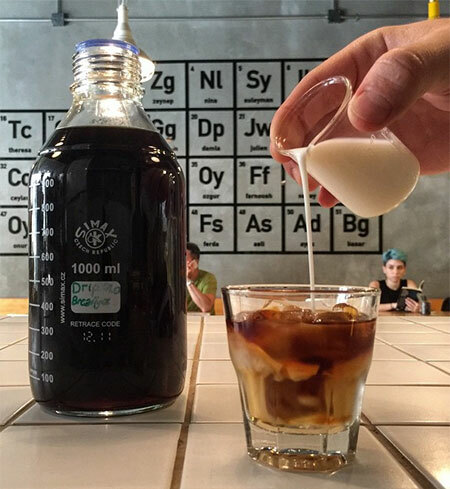 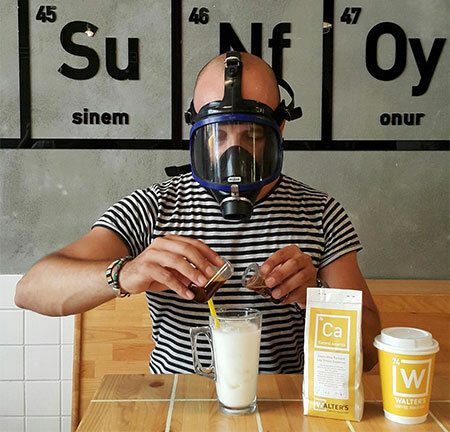 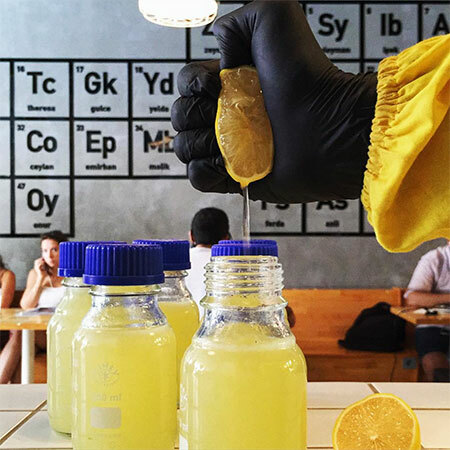 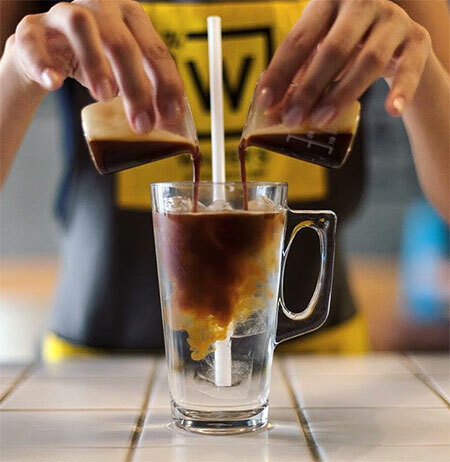 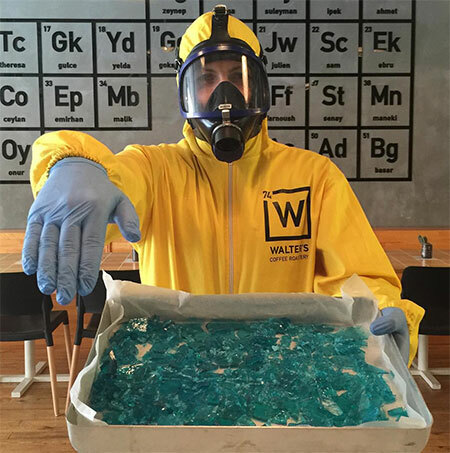 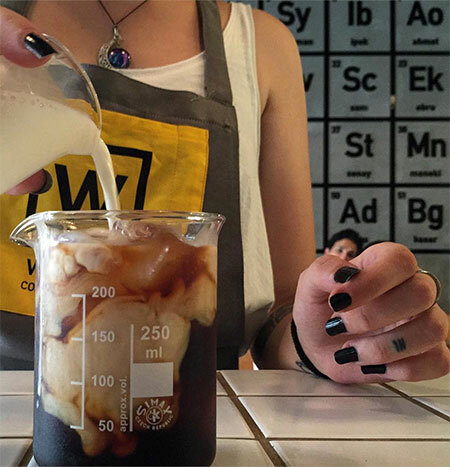 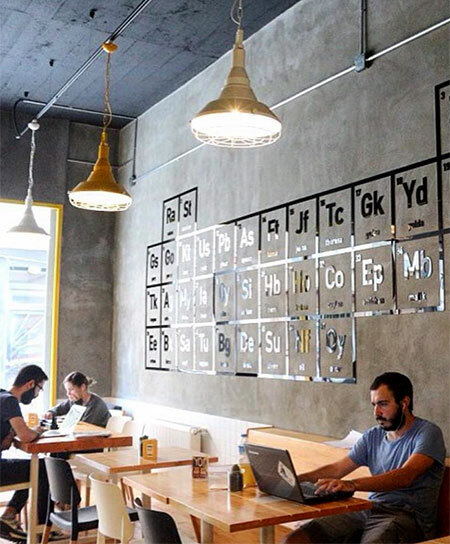 Unusual coffee shop in Istanbul, Turkey was inspired by the Breaking Bad television series. 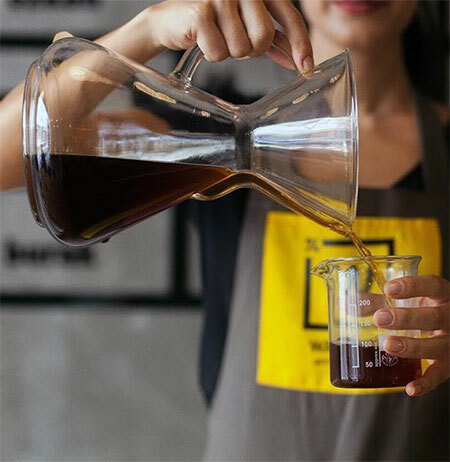 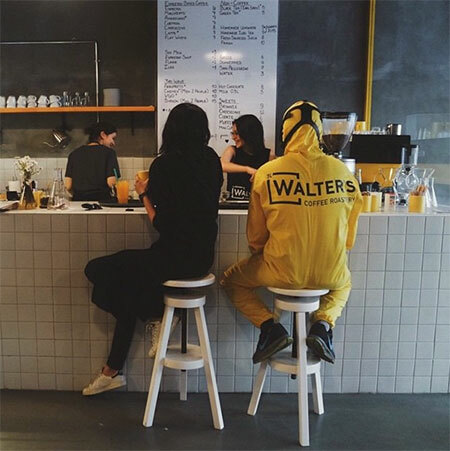 Walter’s Coffee Roastery designed by Deniz Kosan. 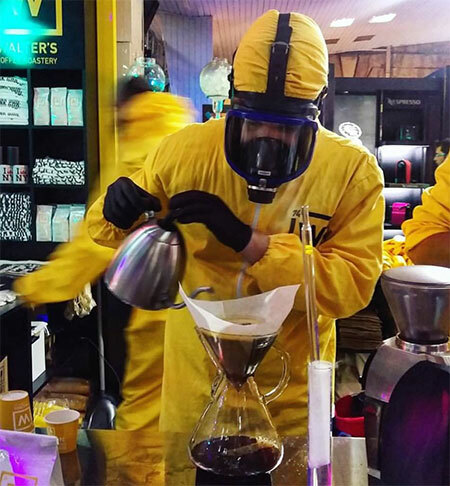 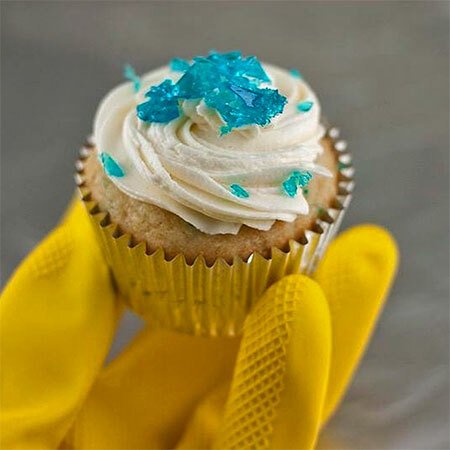 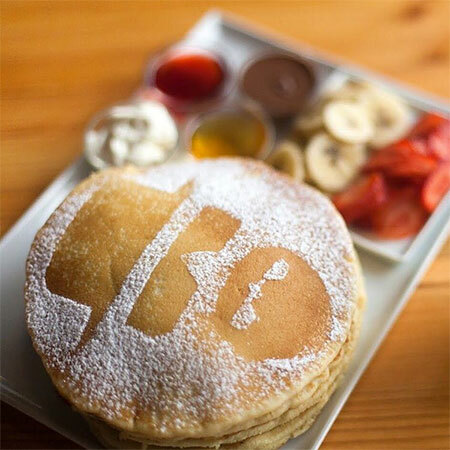 New location of the Breaking Bad coffee shop will open later this year in Brooklyn, New York. 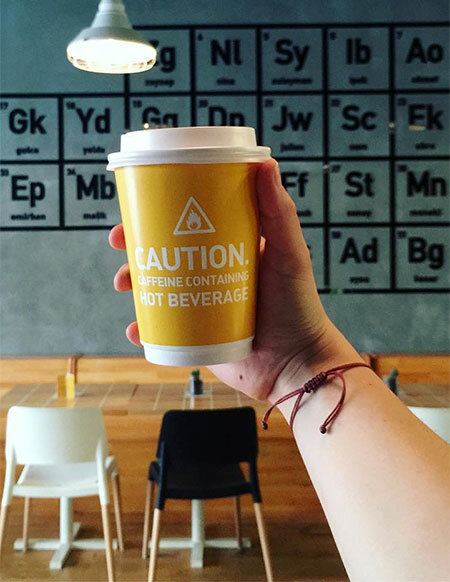 Think is Gale was the one who made the best coffee in the series, not walter or jessie. 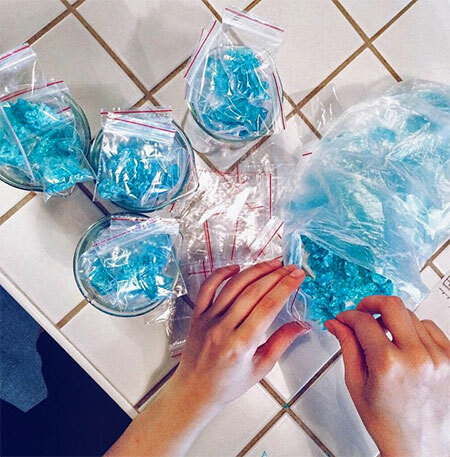 I see why but it doesn’t really connect too well, would be better if they sold only blue candy etc.